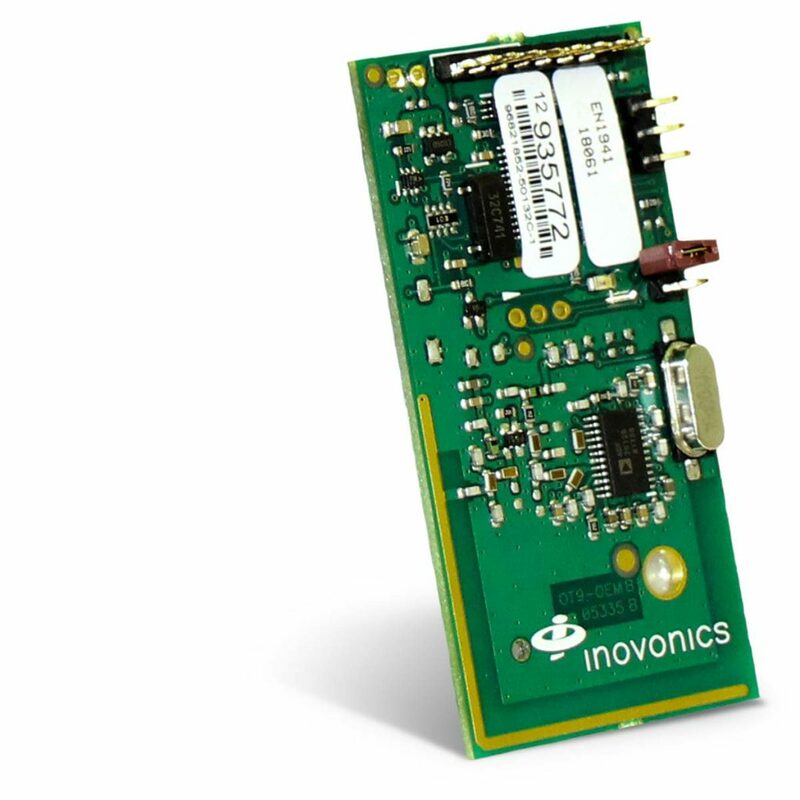 The Inovonics EN1941-60 one-way binary RF module provides reliable low-cost, low-power wireless communication for integrators, making virtually any binary switch device wireless. 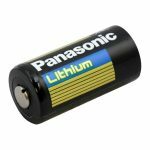 It is a universal one way RF module with two alarm input pins, allowing the use of dual inputs, and can be used for any applications such as call notification and any switch or alarm conditions that need to be transmitted wirelessly. 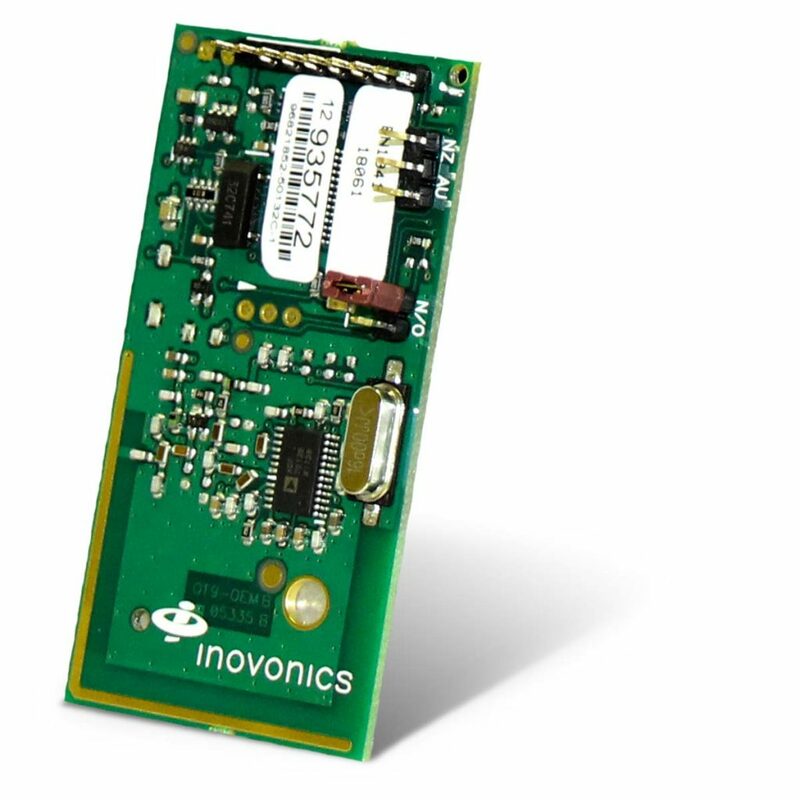 The EN1941-60 one-way binary RF module sends check-in messages every 60 minutes to allow for use in a UL 2560 certified system.